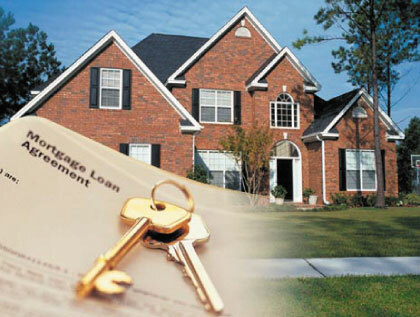 8 Apr 2013 Ed2 Comments on Multiple offers on a single property is back in style! Multiple offers on a single property is back in style! Buyers are out there, so if you see a property you want makes ure to make a strong initial offer. You may not get a second chance. After talking to many local real estate agents, reading news stories, and experiencing it first hand, I wanted to talk about multiple offers and what this means for you as a buyer. A multiple offer is when a listed property gets numerous offers from different potential buyers, this means that when you decide to make that first offer make sure it is an aggressive offer because you may not have a second chance to get a counter offer from the seller. More and more homes are receiving multiple offers and one of the main reasons that this is happening is because there is a low inventory of homes on the market. What does this mean for you as a seller? You will have the opportunity to entertain different offers and therefore you can choose which one is going to be the most beneficial for you and your family. This also means that the market is shifting towards a sellers’ market because of the amount of buyers that are searching compared to the number of homes that are listed. As always, each market and each geographical area may be a bit different, but I am speaking about the Northwest Indiana area and Chicagoland region as a whole, and these are the types of situations that the buyers and sellers are experiencing. According to an article by CNN Money, this is happening in quite a few markets across the U.S. If you are looking to buy and or sell, you might want to look into it sooner rather than later. Rates are still at historic lows which makes housing more affordable, and if you are looking to sell, there are buyers out there wanting to purchase a home, maybe it’ll be yours! 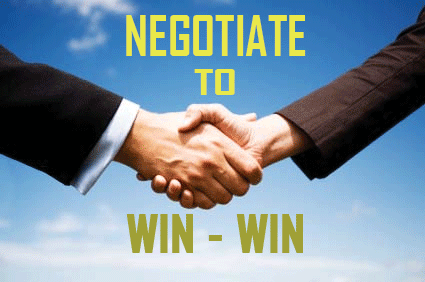 A good offer can really be a win/win situation for you and the seller. Great article, Ed…good news that can help when buyers are considering on what to put on the purchase offer as their “best” offer. I appreciate it Steve! Thanks for reading!